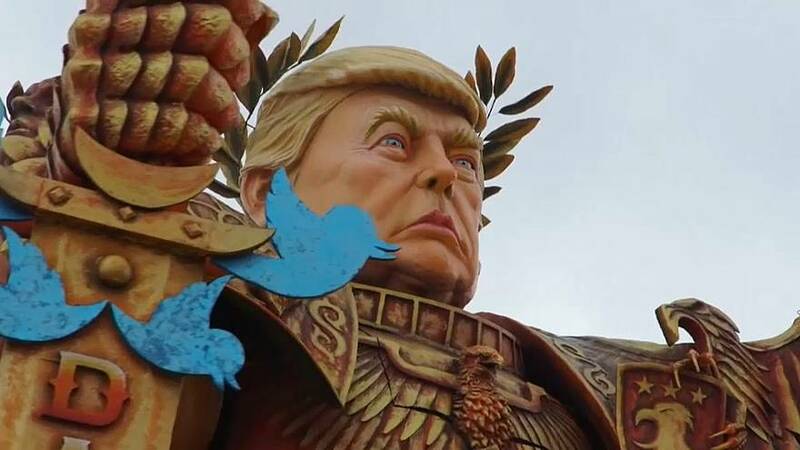 It was part of the Italian city's annual carnival which is well known for its tongue-in-cheek take on contemporary issues. This year's parade focused mainly on international politicians, as well as some social and environmental themes. Other floats addressed themes of bullying and environmental issues including a whale swimming in plastic and "Mother Nature" as Snow White being poisoned with an apple. The parade, dedicated to women this year, also featured floats celebrating female artists and politicians.